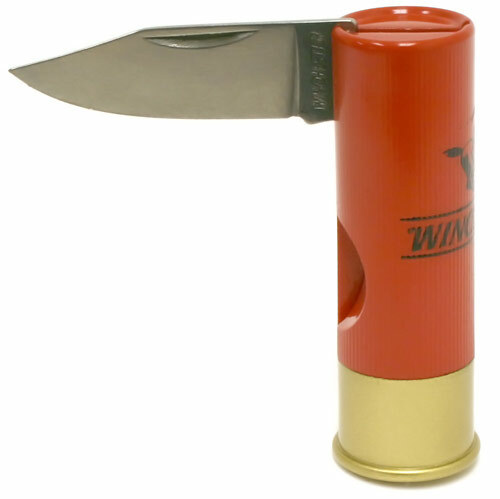 For when you can’t decide whether you need a shotgun shell or a knife, this Winchester Shotgun Shell Knife will come in handy. 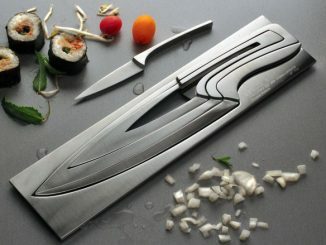 If you collect knives, this one is a unique addition to your collection and is a sure conversation piece. 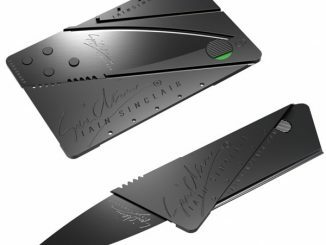 It features a 2-5/8 inch blade and measures 2-7/8 inches closed. 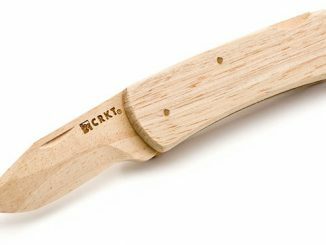 The shotgun shell is a plastic handle when the knife is opened. 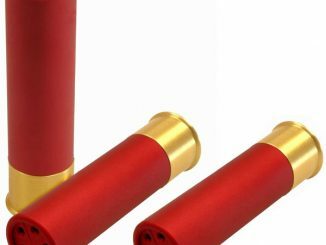 It is made to look like a 12-gauge shotgun shell with the Winchester logo. 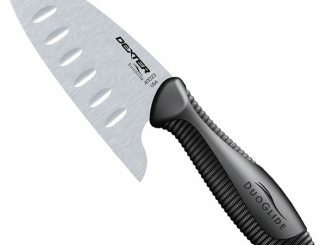 It is just $19.99 from Amazon.com. 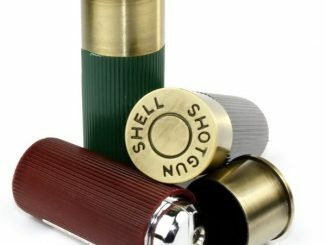 Real men need manly shotgun glasses and nothing is more manly than shotgun shells. 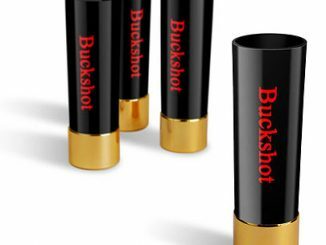 Just fill these Buckshot Shotgun Shell Shot Glasses with your favorite liquid buckshot and you are good to go. Knock ’em back my friend. 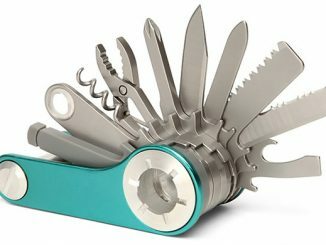 That’s a man’s shot glass right there. 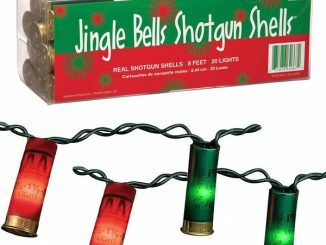 Nothing says party like a bunch of shotgun shells for decoration. 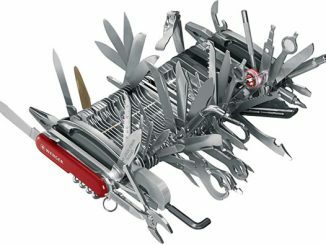 Well, in some parts of the world anyway. 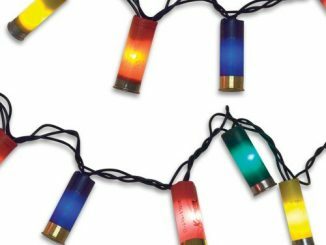 This 10-Piece Shotgun Shell Light Set may be just the thing you need for your next big event.